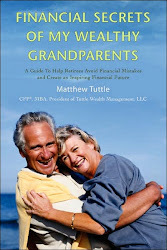 Before you read the article what you knew about retirement investing was wrong. After reading the article it is still wrong. Instead of slowly moving your portfolio into more bonds as you progress into retirement (which makes no sense unless bonds continue the 30 year bull market they have been in, and even if they do makes no sense because the market doesn't care how old you are or how conservative you should be), the article recommends starting off retirement in more bonds and slowly adding stocks. The success or failure of this approach has nothing to do with whether it makes sense or not, it doesn't, but what the market does over your retirement. 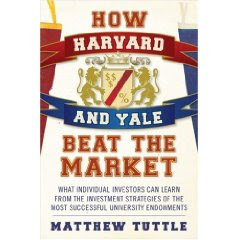 If the market cooperates then the approach could appear to work, just like Modern Portfolio Theory appears to work when the market is going up, if the market doesn't cooperate then you need to find a job when you are 80. Since the market doesn't care how old you are or how conservative you are, and since we can't expect that bonds will always be in a bull market, the best approach is to stay in harmony with market trends.